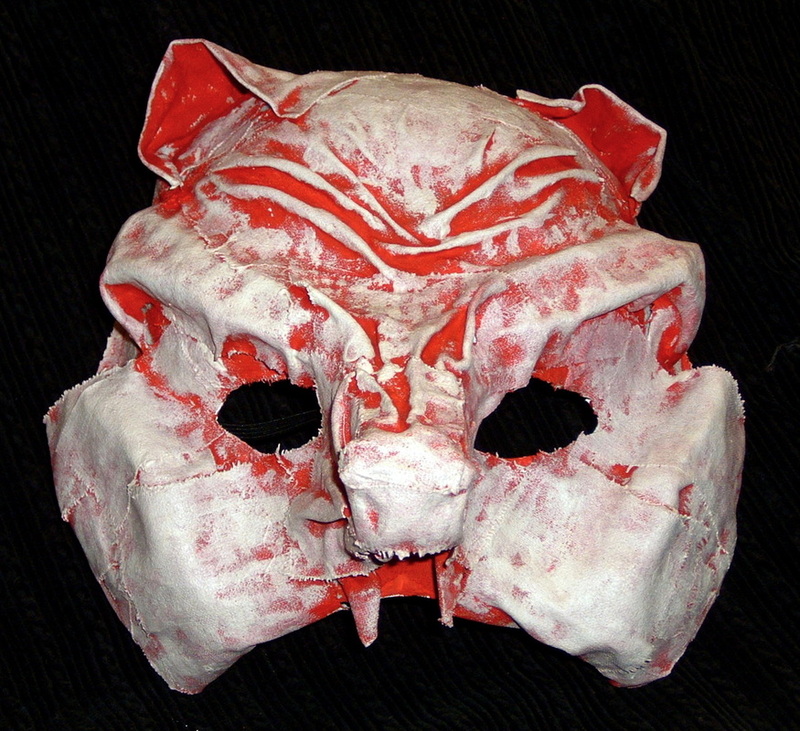 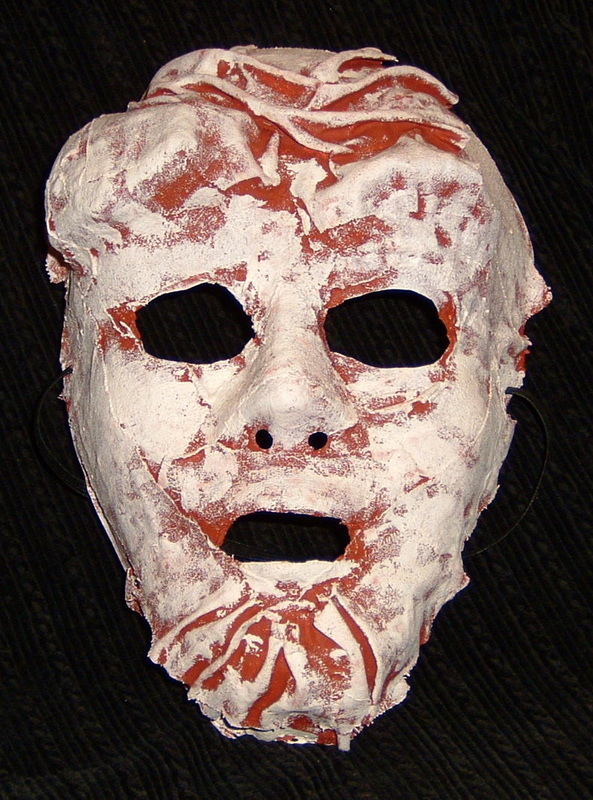 Constructed on basic mask bases then built up with foam and covered in plaster gauze bandages. 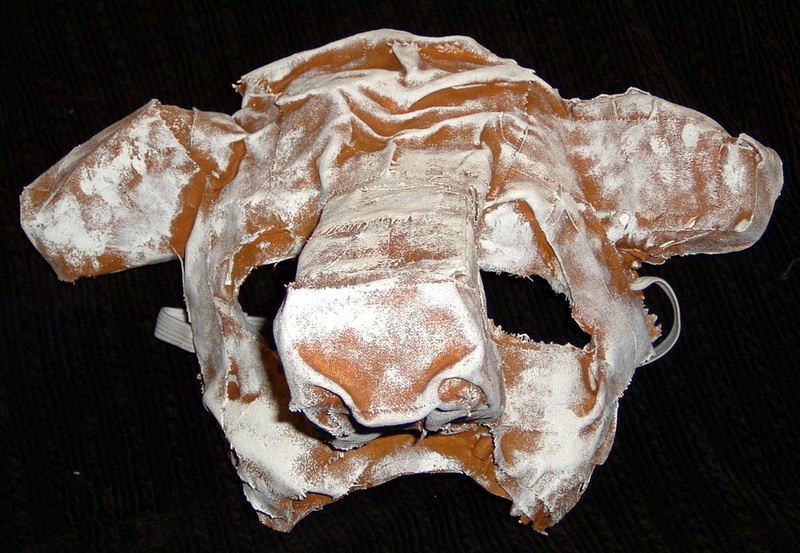 These masks were built for the ball at the Hotel Beauxhomme and were each modeled after animals to represent the Seven Deadly Sins. 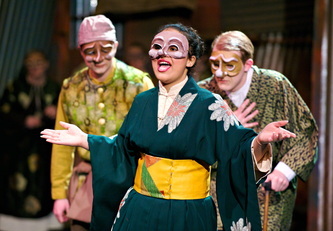 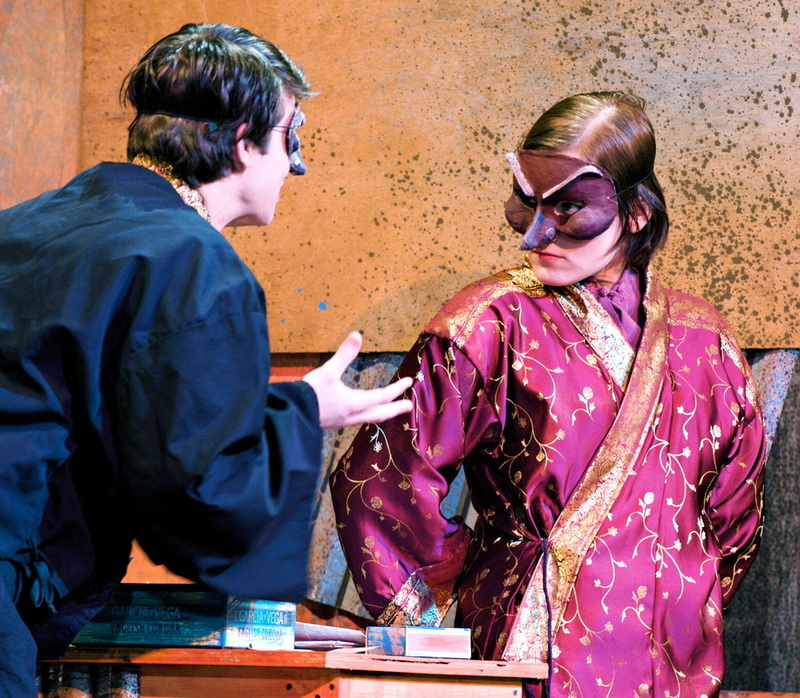 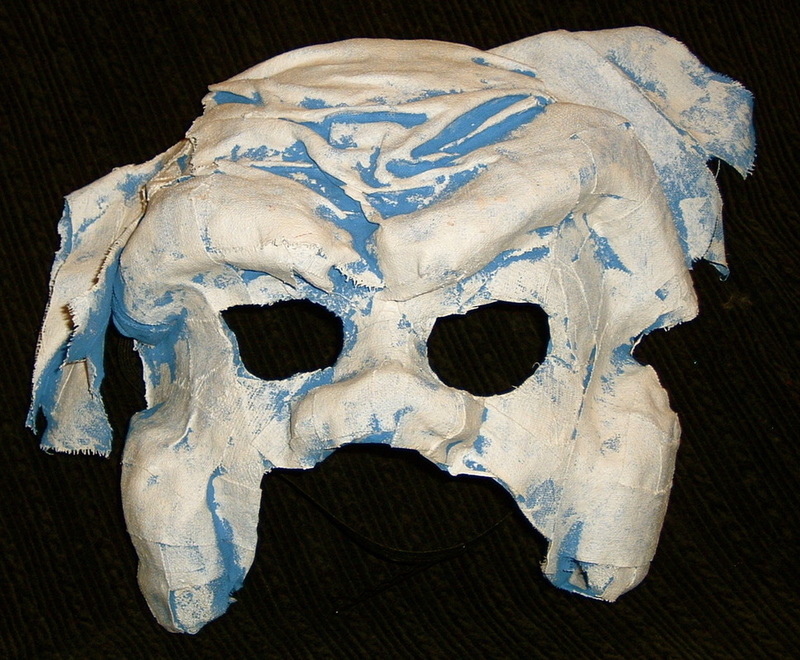 Built on mask bases with foam and buckram. 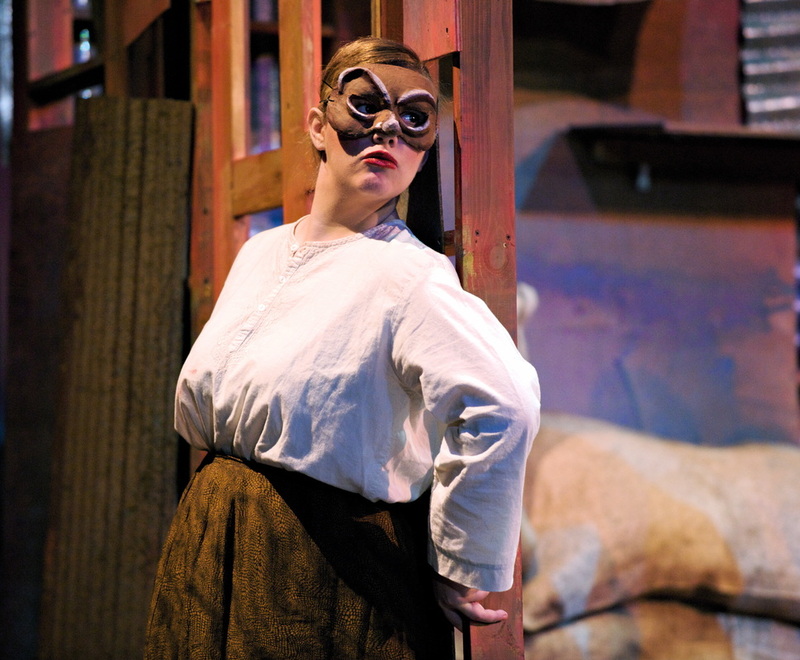 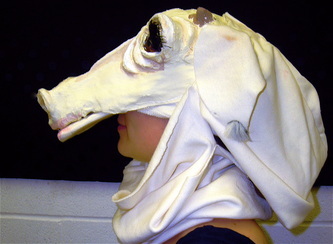 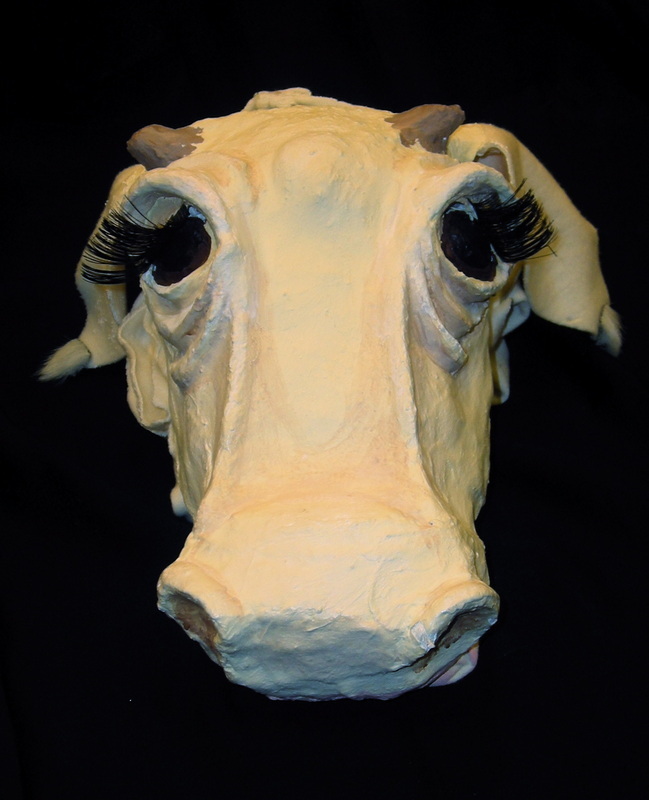 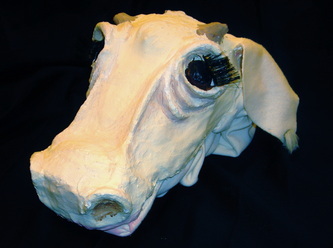 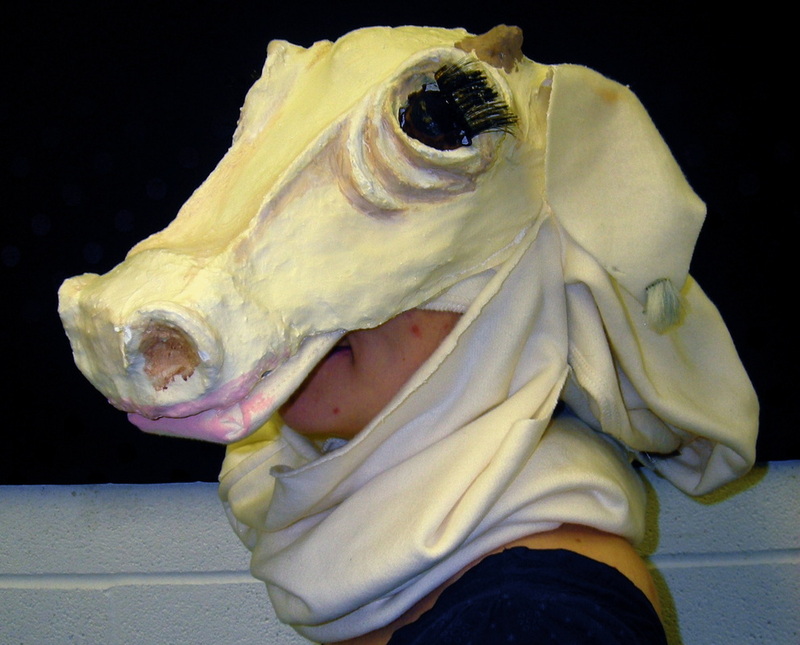 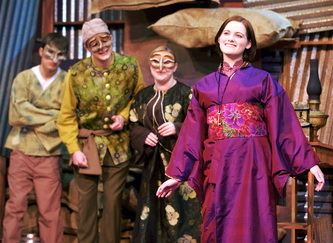 Milky White's head built on a baseball cap with foam and covered with plaster gauze bandages. 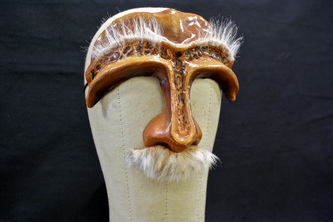 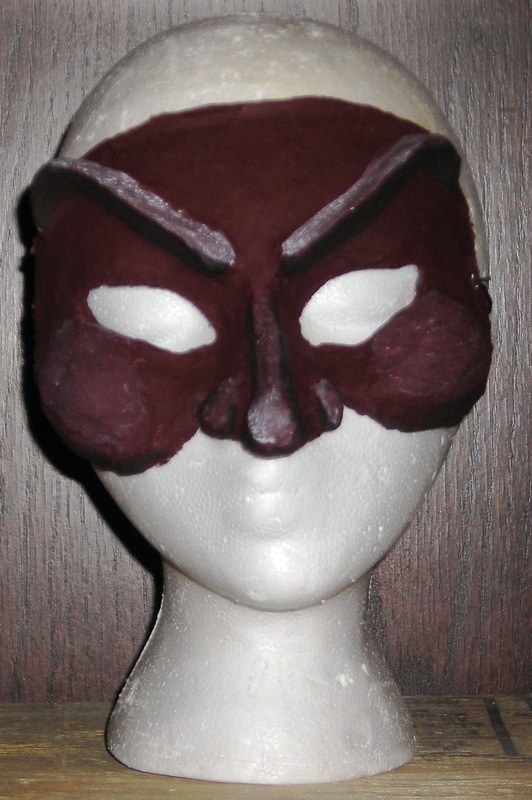 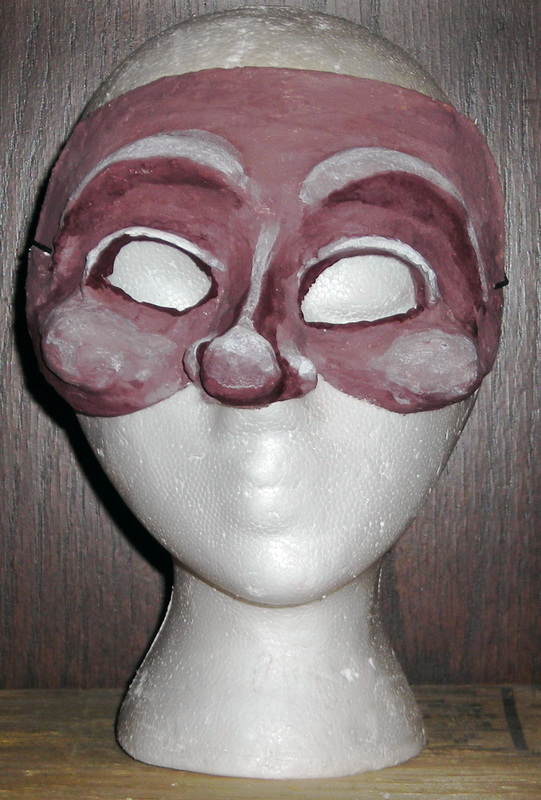 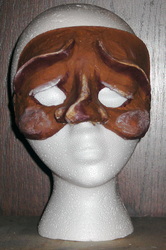 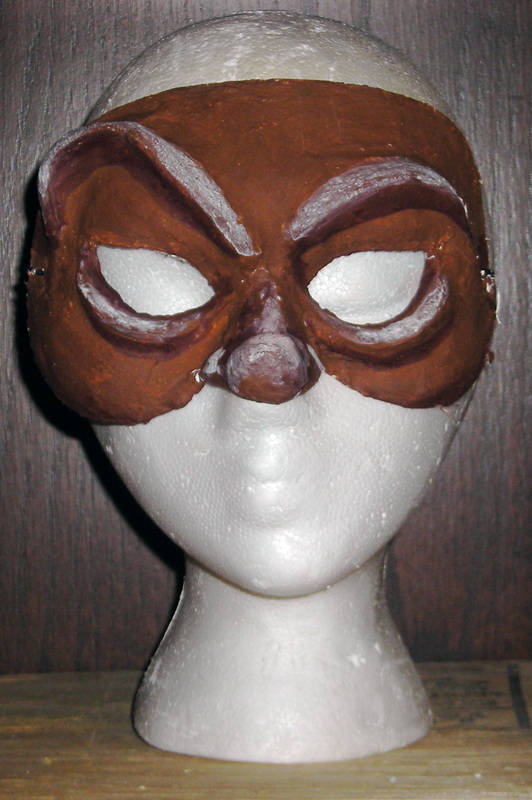 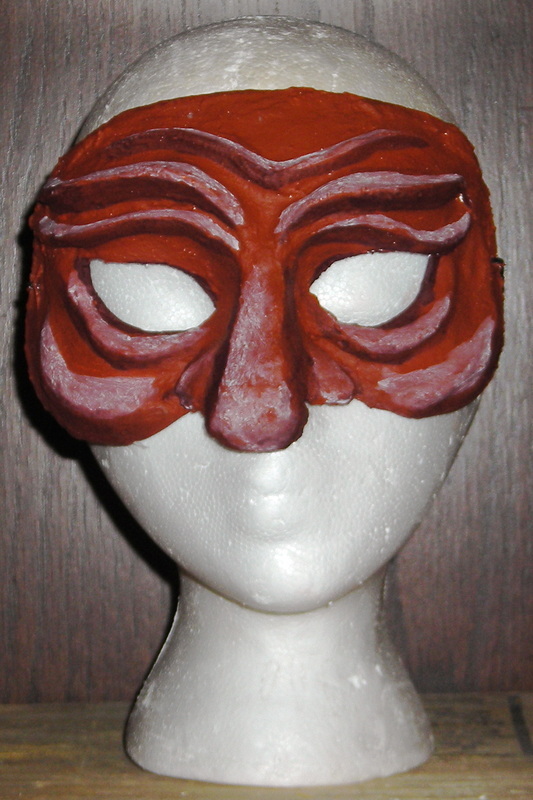 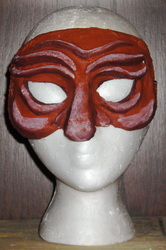 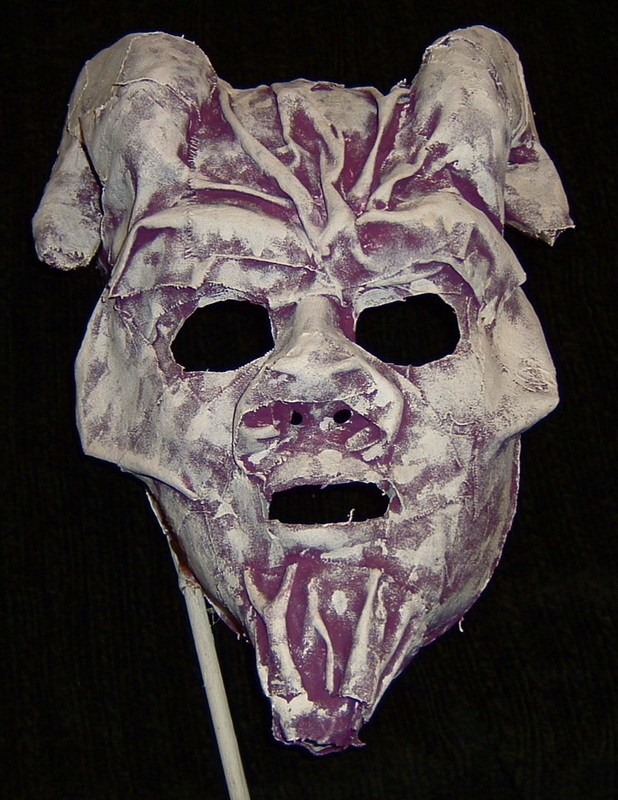 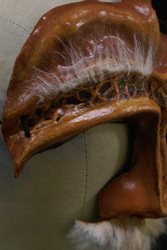 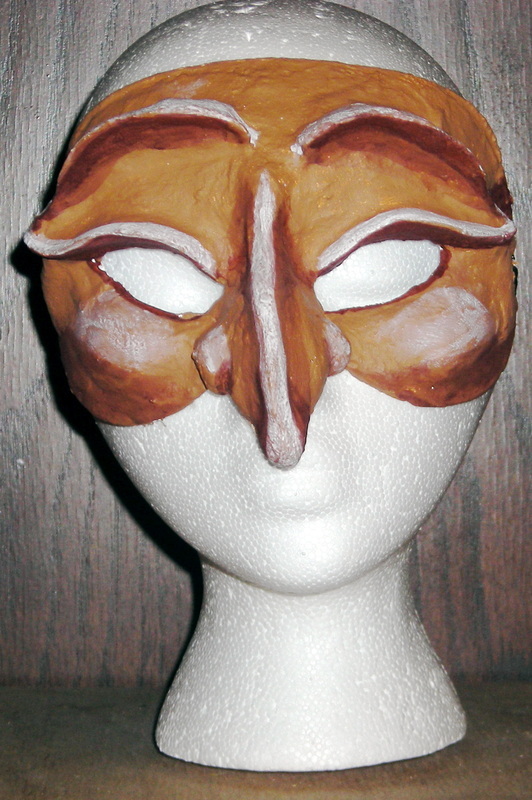 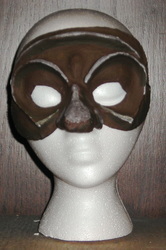 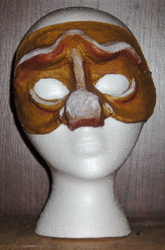 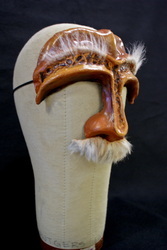 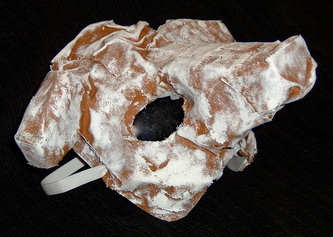 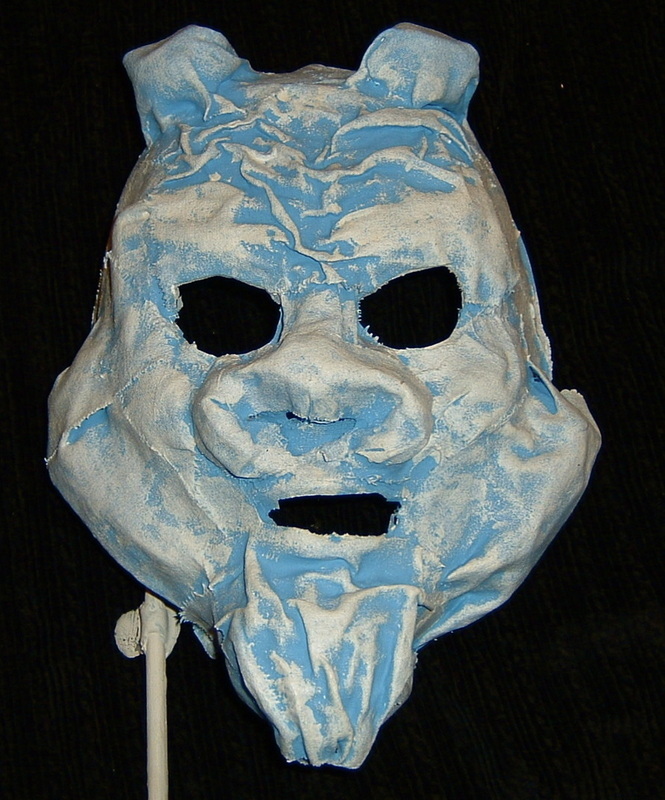 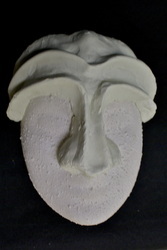 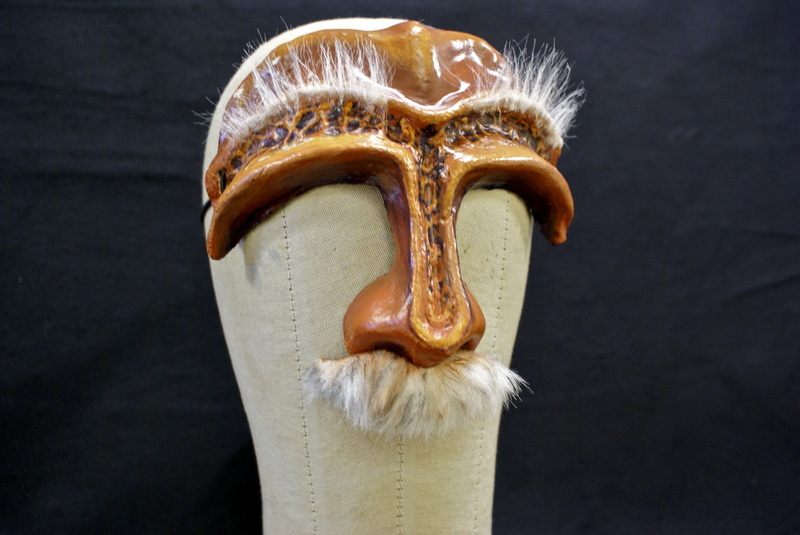 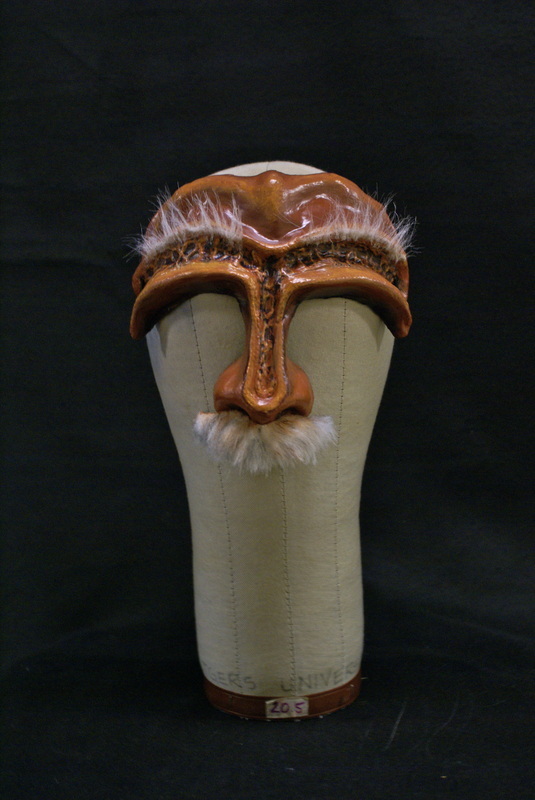 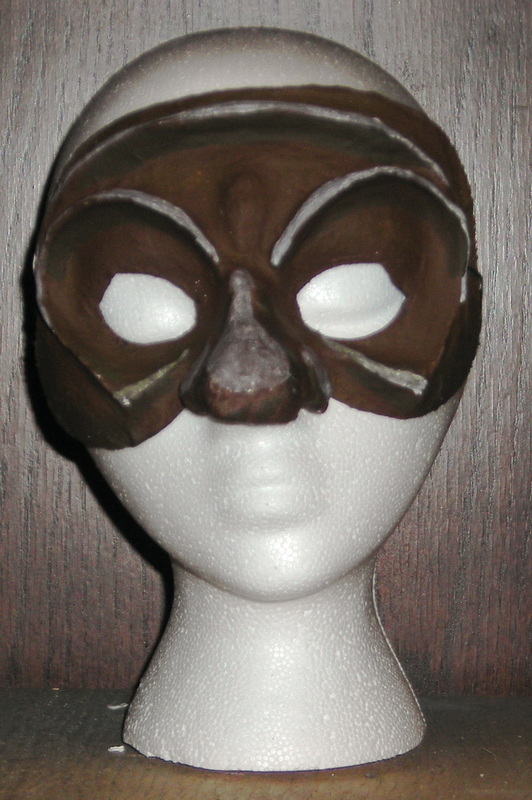 Mask constructed out of wonderflex and molded over a plaster and clay base. 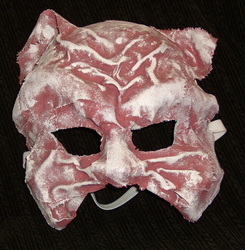 Finished with fake fur, acrylic paint, and crystal clear.